11 Apr 2019 --- US-based agriculture technology firm TerViva, specializing in climate and pest-resilient pongamia trees, has raised an additional US$20 million in its first close of its Series D. A total of US$40 million will be allocated towards growing infrastructure and developing the functional properties of its commercialized trees, which are said to produce as much as ten times the beans per acre as soy. The crops are gaining industry interest as innovation around plant-based proteins, oils and fuels remains front and center, in light of shifting consumer mentalities towards clean health and sustainability. Click to EnlargeNative to India and Australia, the pongamia tree produces a legume that is related to beans, peas and lentils. Pongamia beans have been harvested for mostly medicinal uses for more than 1,000 years. Food-grade applications have become just as apparent: pongamia protein is noted to have strong gelling and emulsification properties, an important functional attribute for food manufacturing. Moreover, its oil contains high-oleic acid, similar to common vegetable oils. One key difference however, is that that beans offer low levels of omega 6s and uniquely low levels of saturates. The company is seeking to expand its groundwork to supply farmers with its patented high-yielding oilseed trees in Florida and Hawaii. 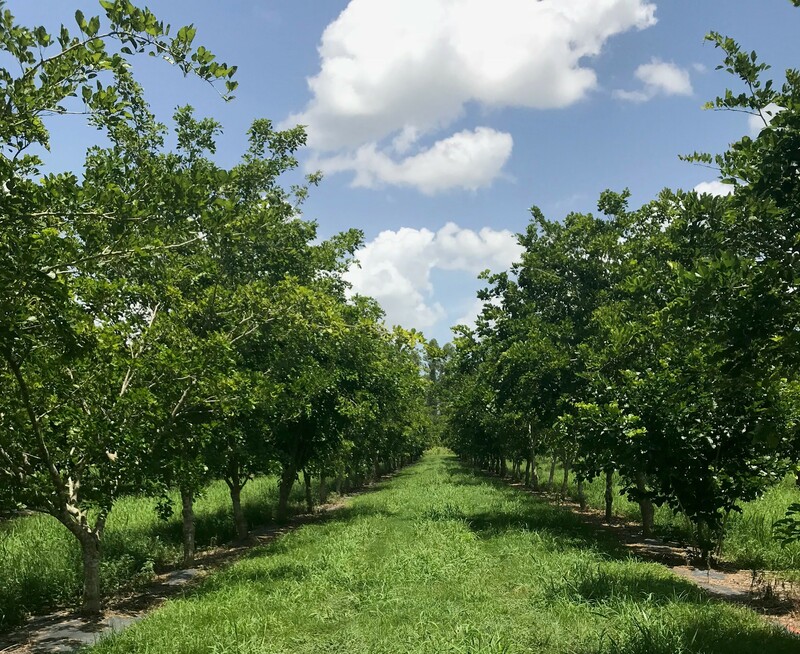 TerViva sells farmers patented non-GMO cultivars of the climate-hardy pongamia, who cultivate the trees on abandoned agricultural lands and then buy back the crop for processing into plant protein, livestock feed and high-oleic oil. 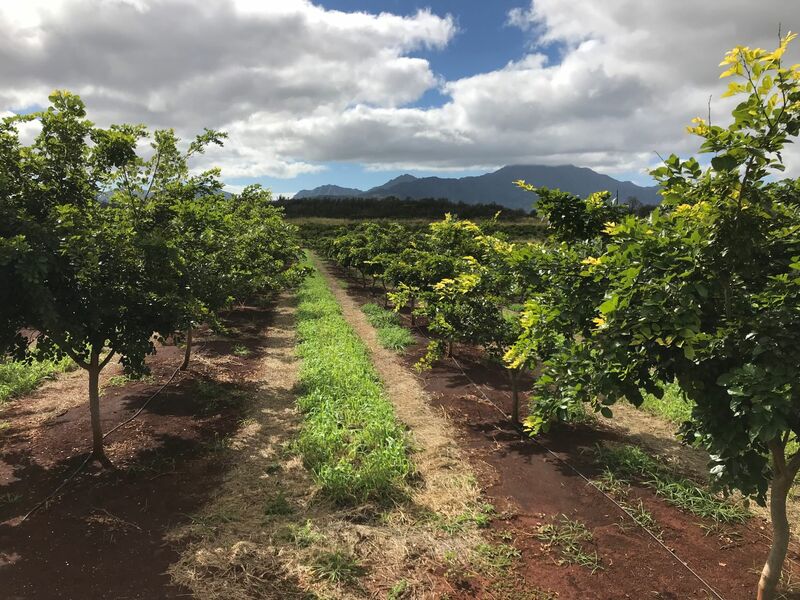 TerViva is planting patented varieties of the pongamia tree in Florida, where the citrus industry has dramatically shrunk and few alternative crops have emerged; in Hawaii, on former sugar cane lands on Oahu, Kauai; and in Maui, which had its last sugar cane harvest in 2016. The company has 150,000 trees under contract with existing customers and will use funding to deliver an additional 200,000 trees in the coming two years. Eventually, the company hopes to see growth of its resilient bean in other areas of the globe. “We’re currently focused on product development opportunities in the US market and we see great potential in reaching global markets in the future as well. We recently expanded our operations in India and Australia, where the pongamia tree is naturally found and ideally suited for large scale cultivation and harvesting,” Sikka remarks. “This new investment will unlock numerous applications of the company’s intellectual property (IP) growing high-performing trees and processing beans into nutritious food and feed products to meet a broad range of needs,” says TerViva’s Board Chairman, Ron Edwards. “As an example of its versatility, we recently created a pongamia milk that has terrific mouthfeel thanks to its emulsification capabilities, and with a much higher protein content than found in almond milk. Pongamia is an ideal replacement for soy for both human and animal consumption. We’re currently looking for partnerships in a range of activities on everything from ingredient development to large scale commodity processing,” Sikka tells FoodIngredientsFirst. Innova Market Insights reports a 188 percent growth in new products marketed as a high source/source of protein. A coinciding rise in demand for plant-based protein sources is attributed to growing health and environmental awareness. In 2017, over 5 percent of new global food and beverage launches featured protein claims, with a CAGR of 29 percent from 2013-2017. 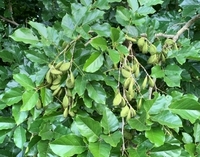 TerViva has compiled an exclusive library of high-yielding, patentable pongamia genetics from crop varieties around the world and is working to further its propagation techniques for scalable, consistent results. The company studied pongamia varieties in their native environments for over a decade, carefully cataloging various important agronomic traits such as growth, shape, disease and pest resistance, flowering, seed yield and seed oil content. The best pongamia varieties were subjected to clonal propagation, in order to deploy “true to type” varieties in agricultural production. Within its IP platform, TerViva is currently developing on a molecular marker program to identify traits for breeding, such as oil yield and salt tolerance.